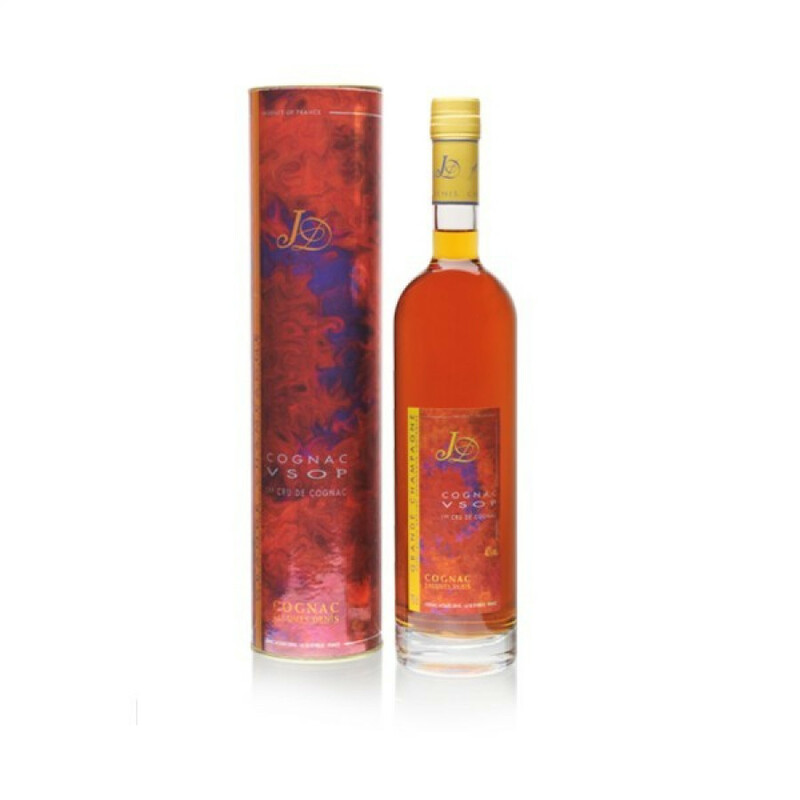 The Jacques Denis VSOP Cognac is a great example of such a quality from the Grande Champagne region. It delights on the eye with its golden tones, a treat that continues on the palate. Aged for a minimum of 8 years, this is a cognac lovingly created using the knowledge that's been handed down from father to son over the decades. As with all of Jacques Denis cognacs, this VSOP offers exceptional value for money. If this artisan house is one you've only just come across, then once tried you'll always ensure that you keep a bottle of this staple cognac in your cabinet.